A cold-blooded killer is on the prowl! 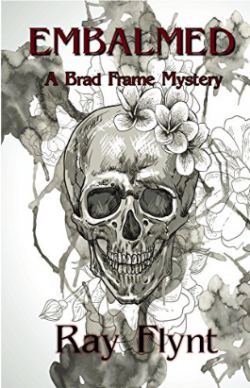 Brad Frame seeks the assistance of his friend and mentor, Nick Argostino, in locating a missing person, only to discover that Nick is facing his own troubles. He’s been suspended from the Philadelphia police force and accused of assaulting a fellow officer. It is an accusation that could end his career.